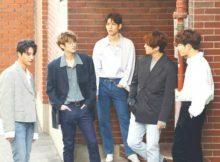 US/Malaysian promoter Jazzy Group has announced the cancellation of the DAY6 First Fan Meeting in USA 2016 in August. 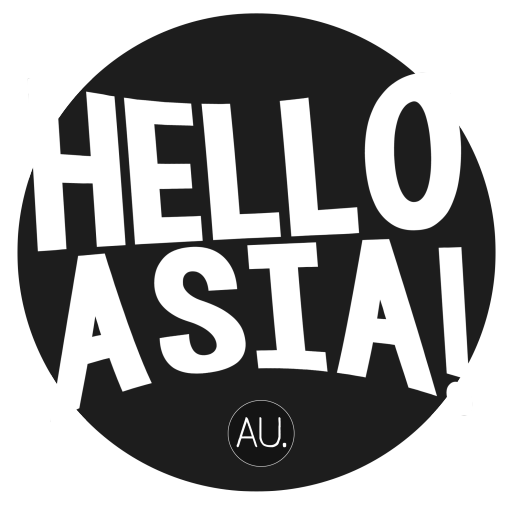 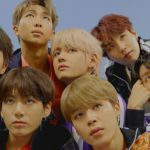 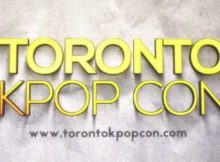 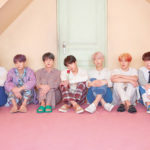 Toronto KPOP Con Is Everything a Kpop Fan Could Possibly Want! 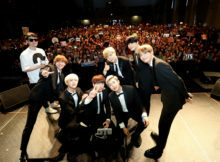 Toronto gets a taste of K-Pop as internationally popular artists head over to Canada to perform in TORONTO KPOP CON 2016! 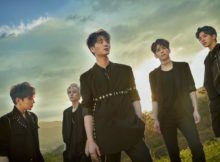 JYP Entertainment’s rookie rock group DAY6 will be holding their first fan meeting in the US in April.